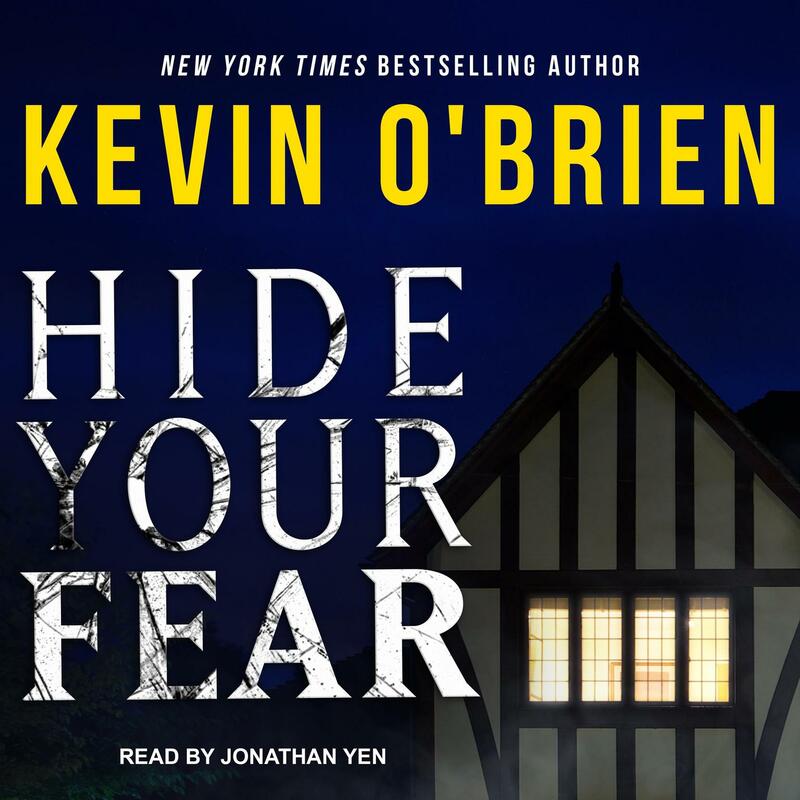 Hide Your Fear - Audiobook | Listen Instantly! 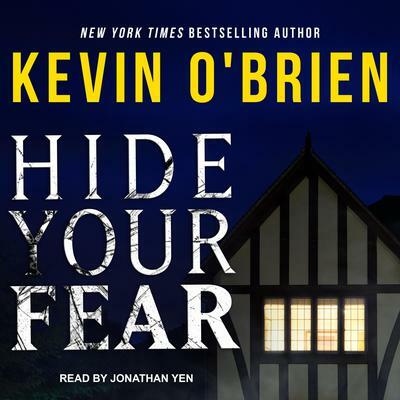 Kevin O’Brien is the New York Times bestselling author of numerous thrillers, including No One Needs to Know, Tell Me You’re Sorry, Unspeakable, and Final Breath. Kevin studied journalism at Marquette University in Milwaukee. He lives in Seattle. Jonathan Yen is a commercial voice-over artist and Earphones Award–winning audiobook narrator. He was inspired by the Golden Age of Radio, and while the gold was gone by the time he got there, he has carried that inspiration through to commercial work, voice acting, and stage productions. From vintage Howard Fast science fiction to naturalist Paul Rosolie’s true adventures in the Amazon, he loves to tell a good story.